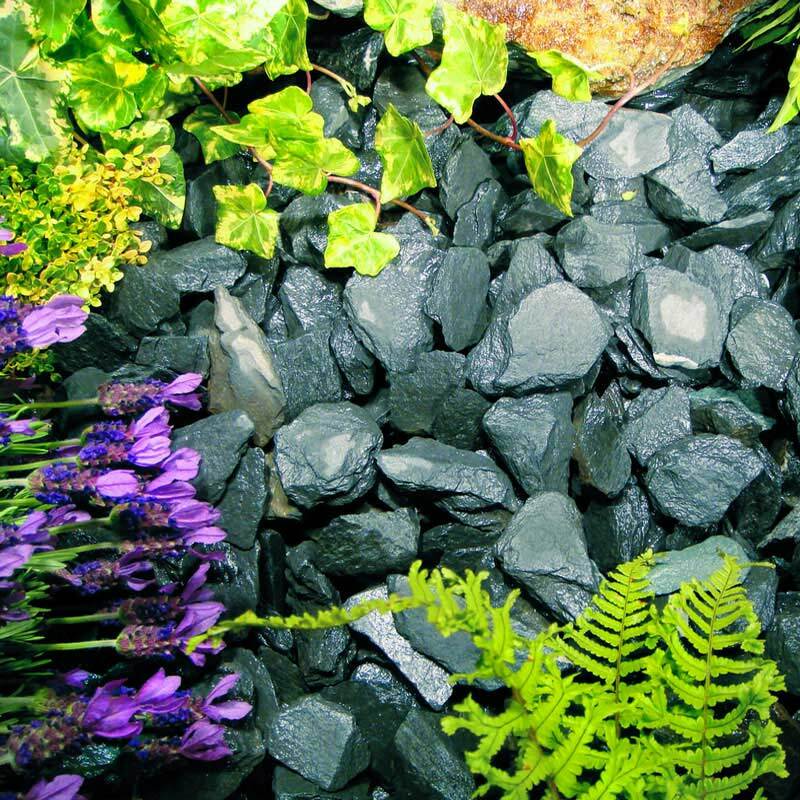 Finish your garden design off in style with this Blue Slate Chippings Bulk Bag, which can be used for a whole host of practical or decorative uses. 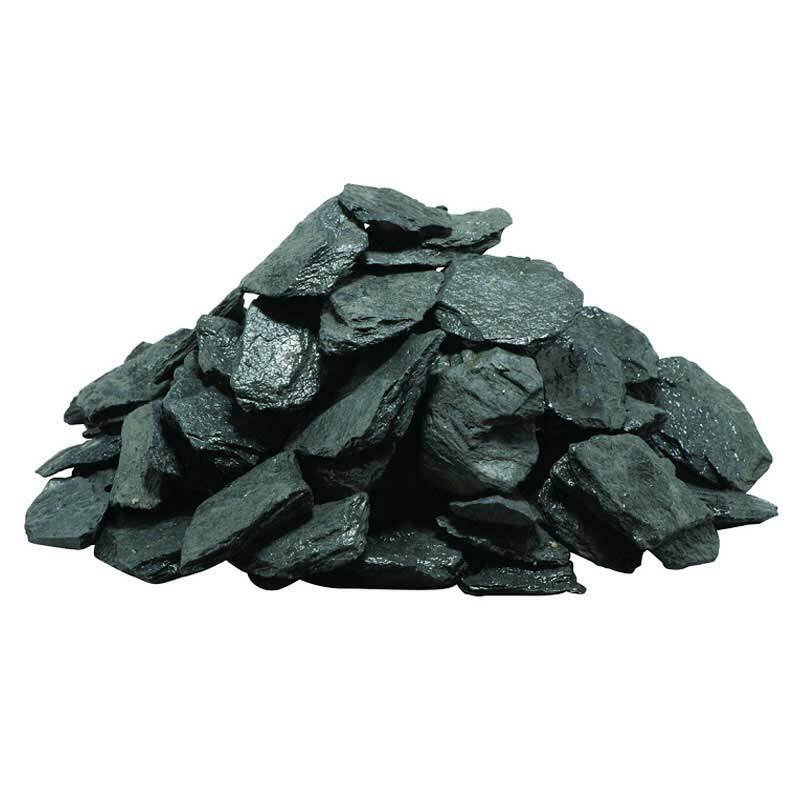 Blue slate chippings is an attractive product that consists of blue coloured slate chips that make a contemporary mulch, dusky when dry and glossy when wet. This makes it a great looking addition to any garden design, rain or shine. Being fish-friendly means that this can be used safely in ponds, or in water features where fish or other creatures inhabit the water, and you do not want to affect the water chemistry. Washing the aggregate before use is recommended in these circumstances. Customer Note: Due to the nature of the item, delivery will be dropped on nearest kerbside to your address. Goods cannot be left on a pubic road or pavement.  Unloading area must be smooth and level, large enough to accept a heavy goods vehicle. Deliveries are made Monday to Friday, between 8am and 5pm. Click here for Delivery Criteria.